Providing California Sage 100 ERP (formerly MAS 90 and MAS 200), Sage Abra HRMS, Sage BusinessWorks and Radiant Systems Counterpoint Retail Management Software. 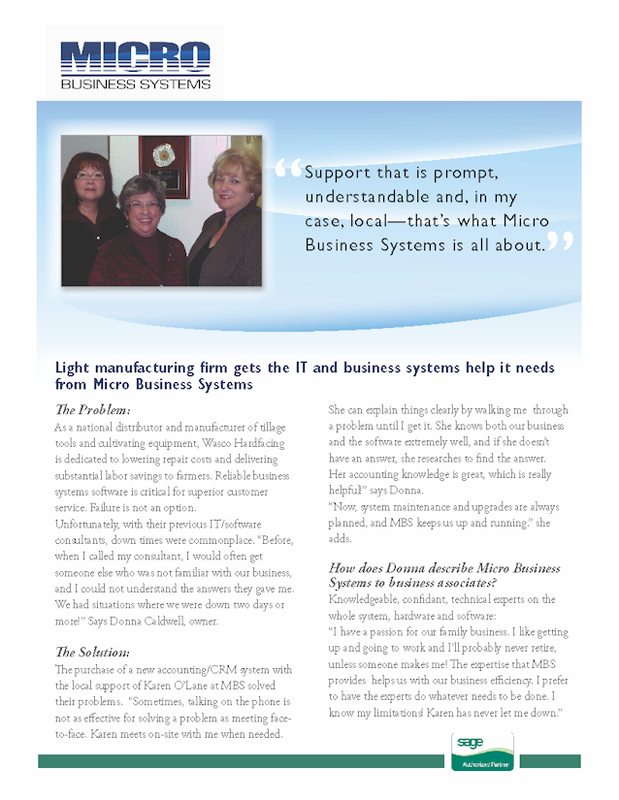 This Web site is owned by Micro Business Systems. 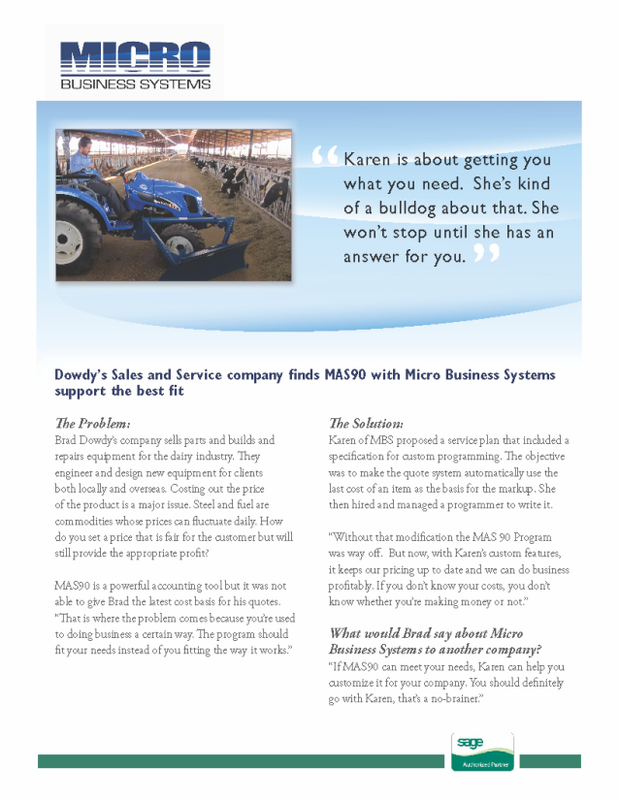 Micro Business Systems is independent from Sage and is not authorized to make any statement, representation or warranties or grant any license or permission on behalf of Sage regarding any product, service or Web site content. Certain materials made available on or through this Web site are owned by Sage and cannot be used without the prior written permission of Sage.